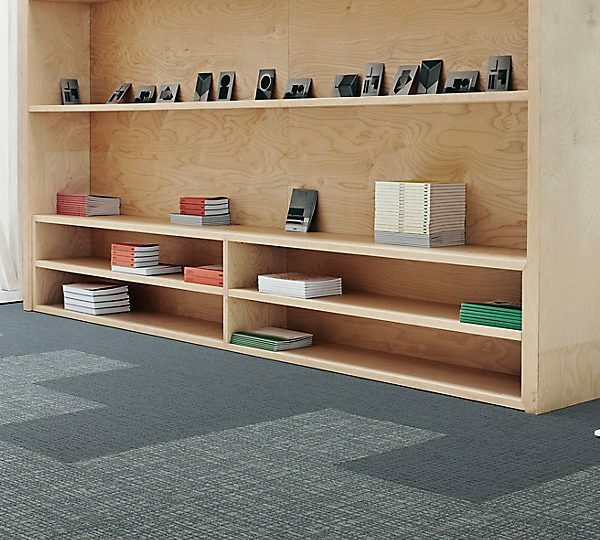 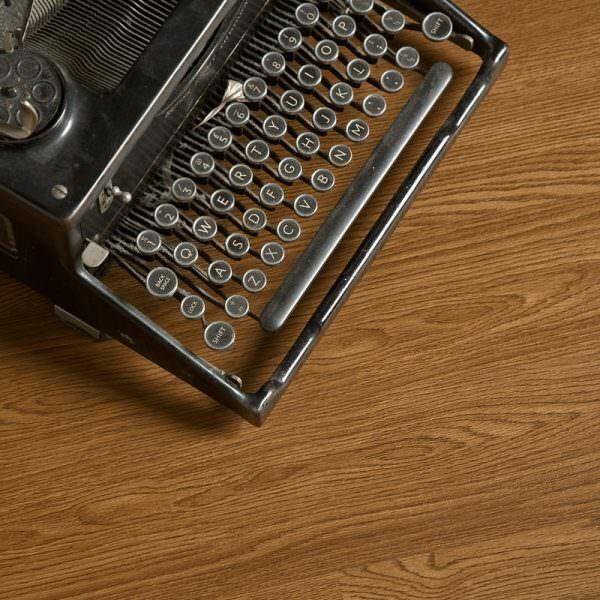 Nothing will have an impact on the look and feel of an office space like the choice of flooring. 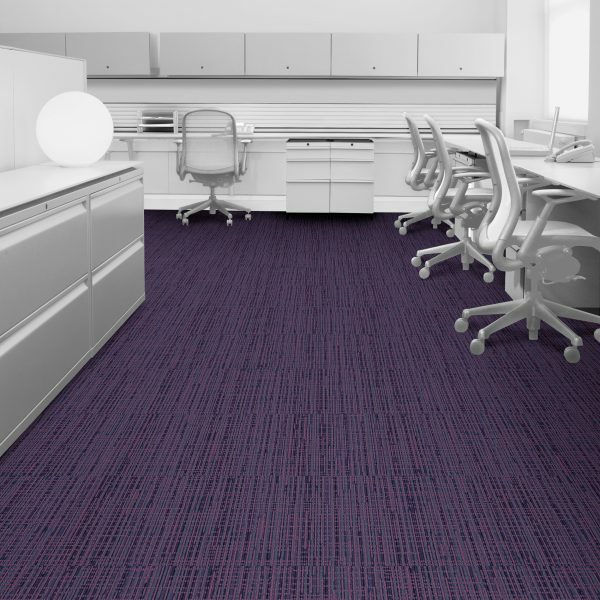 A commercial office space requires a certain look and feel that reflects what goes on inside the building. 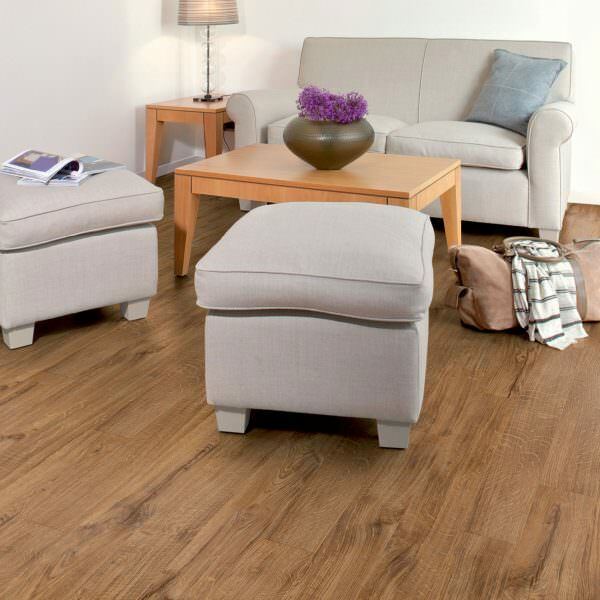 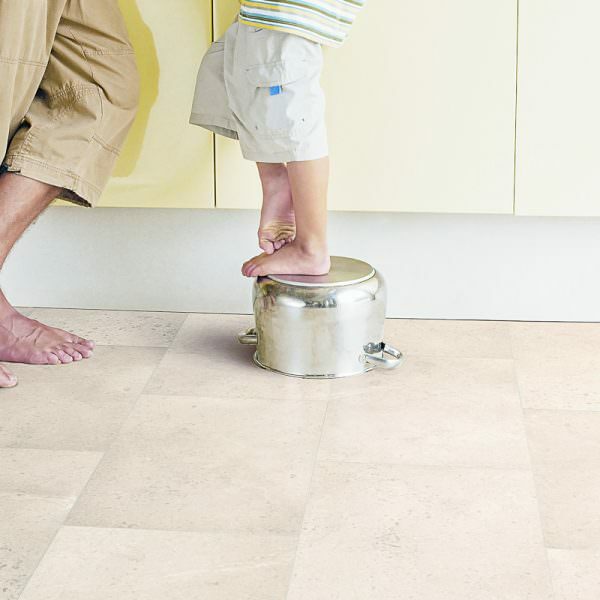 Not only does flooring contribute to a room’s aesthetic, but also its functionality and level of comfort.